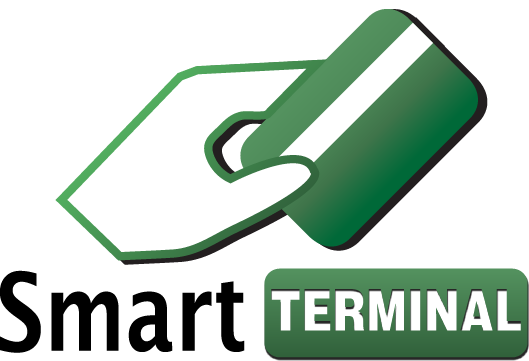 Smart Terminals are the customer-facing hardware component of our PCI/EMV Unified Payment System. They work in combination with a POS application and our SmartPAY Internet Gateway. The POS application can be running on a kiosk, some other kind of self-service station or at a staff desk for counter transactions. Smart Terminals support automated integration with products like Library, Student, or Community Management Software. Smart Terminals transmit cardholder data directly to SmartPAY so the transaction is processed and stored entirely outside of your network. That means your kiosk, self-service station, or staff desk computers are exempt from the rigors of PCI compliance. 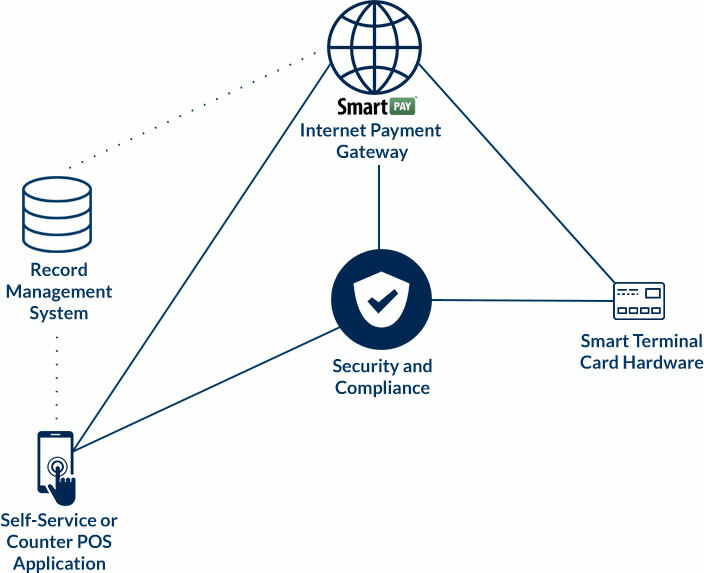 With Smart Terminals you can automate payment recordkeeping and meet the PCI Security Standard without involving your entire network! 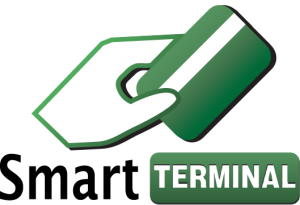 Smart Terminals connect with such leading processors: First Data, TSYS, Chase Paymentech, Elavon and Vantiv.